For about three days now I've been saving all the links to giveaways. I think I've collected about 10. I think that most end in about a week or so. Some of them might end earlier so get on it. Just a warning...today might be a two post kind of day...I might be making a stop at Target later and I want to share my finds. Anywho here they are good luck everyone! 1. Life in the First Grade is giving away an easi speak digital microphone. Click the button below to win. 2. The Kindergarten Center is celebrating 500 followers! Tons of goodies. Click below to enter for your chance to win! 3. 1st grade with Ms. Snowden is celebrating a big birthday! This one ends in 12 hours so hurry! Click here to enter. 4. Run! 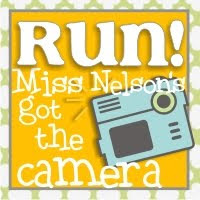 Miss Nelson's Got the Camera already has two awesome giveaways going on...but she's planning a 3rd to celebrate 500 followers. Seems like gift cards and multiple winners are involved. It's not up yet...but keep checking! 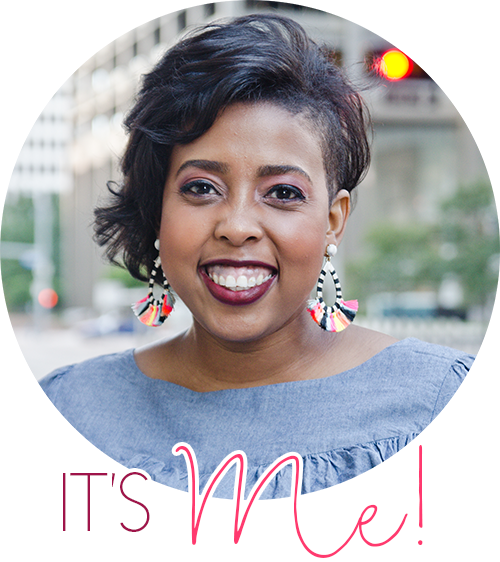 Click below to go directly to her blog. 5. Tonya's Treats for Teachers is celebrating 300 followers. There will be three winners! Click below for your chance to win. 6. A pirate's life for us is celebrating its first birthday! Hooray! There's a Target gift card involved..sweet. Click below for your chance to win! 7. Wild about teaching is celebrating 500 followers! Click on the button below for your chance to win. 8. A year of many firsts is giving away an easi-speak digital microphone. Click on the button below to enter to win. 9. Mrs. Miner (who I won Debbie Clement cds from) is giving away an easi-speak digital microphone. These things look flippin' awesome. Click on the button below to enter to win. 10. EduKate and Inspire (cute name) is celebrating 100 followers. Click here to go directly to the site. 11. Mrs. Mc is celebrating a blog birthday. Click on her button below to enter to win. 12. Teaching with Love and Laughter is giving away a Hear All Assessment Recorder. Click the button below to enter to win. 13. Little Priorities is celebrating 500 followers! Click here to enter to win. That was a super long post. Good luck! Now I'm off to enter to win..and then Target!! Thanks for the shout-out! Can't wait to see what you find at Target! Hello! I wanted to let you know that I added your blog to my new list of blogs at Kindergarten Network. 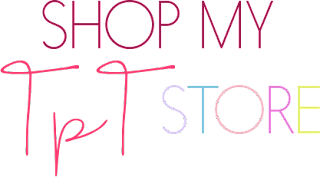 Stop by sometime and check it out when you have a chance. Be sure to let me know if I left out any details you would like to be added.